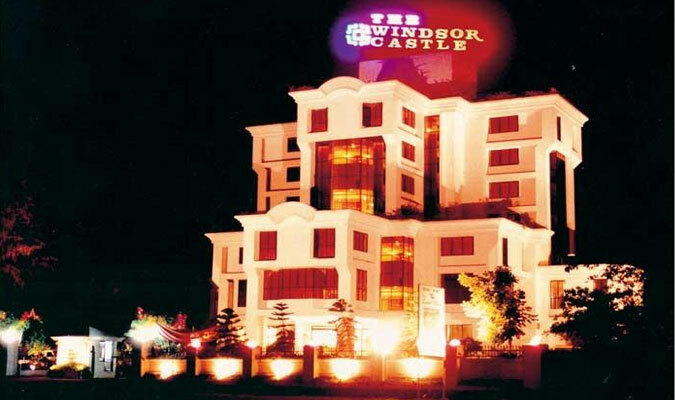 The Windsor Castle in Kottayam is located at a convenient distance from the airport and the railway station, and also from the major attractions in Kottayam. Hence, the 3-star restaurant is preferred a lot by corporate guests and vacation tourists. 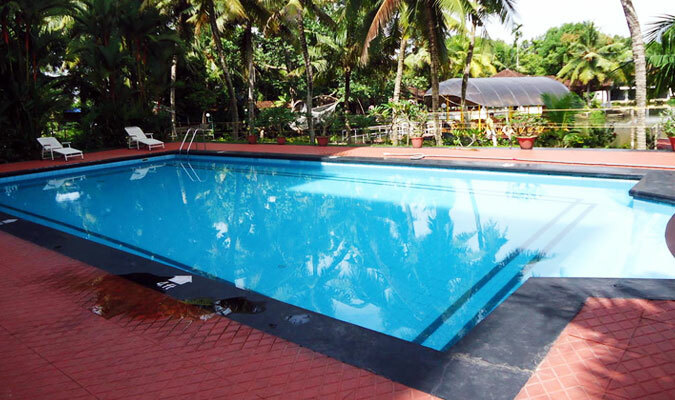 The hotel has made special place in the hearts of the tourists because of its excellent accommodation and dining facilities. Standard rooms: The cheapest accommodation in the hotel, but do not compromise one bit on the comfort aspect. Offer amazing views from the balcony. 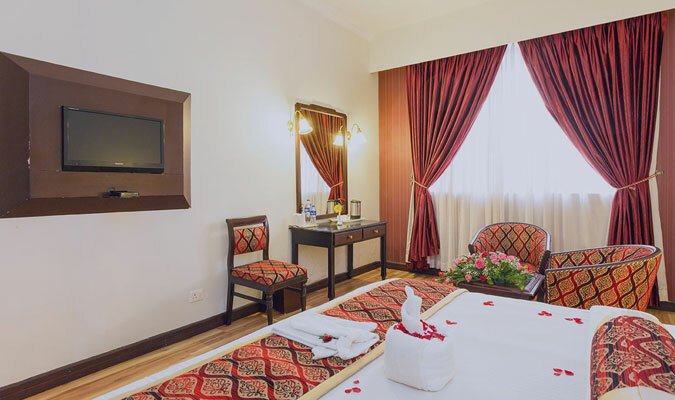 Deluxe room: These rooms are more spacious than standard rooms and hence are perfect for families. Suite room: For experiencing the best hospitality and services of The Windsor Castle, these are the finest options of accommodation. The Cake Shoppe: This is the ideal location for those who are excited by the creamy, chocolaty and nutty desserts. Lake Paradise: The multi-cuisine restaurant serves delectable Indian, Continental and Chinese dishes with aromatic coffees. 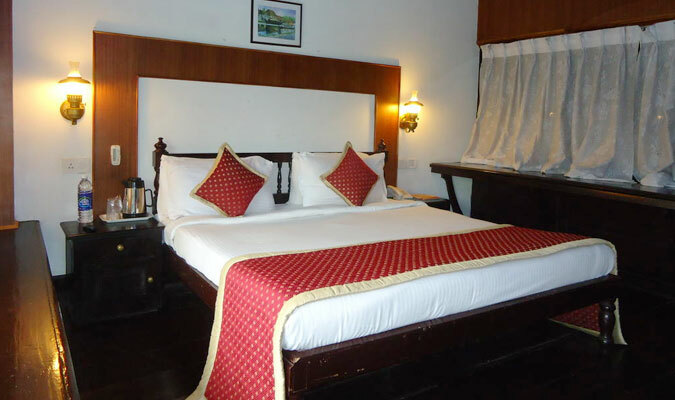 Nalukettu: For enjoying traditional flavors of Kerala, this is the ideal seafood restaurant in the hotel. The Club:Lift up your spirits and re-energize yourself with top quality alcoholic and non-alcoholic drinks in here.